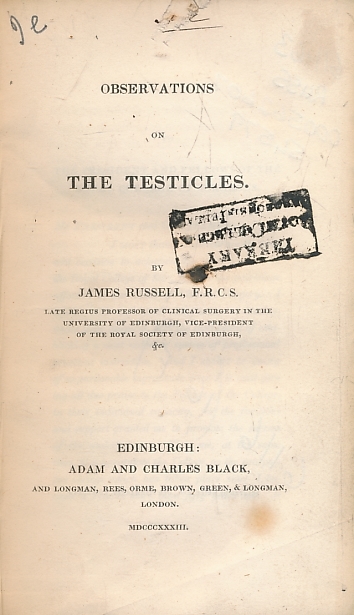 De La Rétention D'Urine et D'Une Nouvelle Méthode pour Introduire Les Bougies et Les Sondes Dans La Vessie..[I] Recherches sur La Nature et Le Traitement D'Une Cause Fréquente et Peu Connue de Rétention D'Urine... [II]. 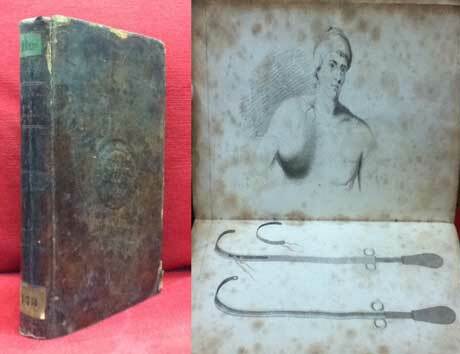 2 books in one volume. 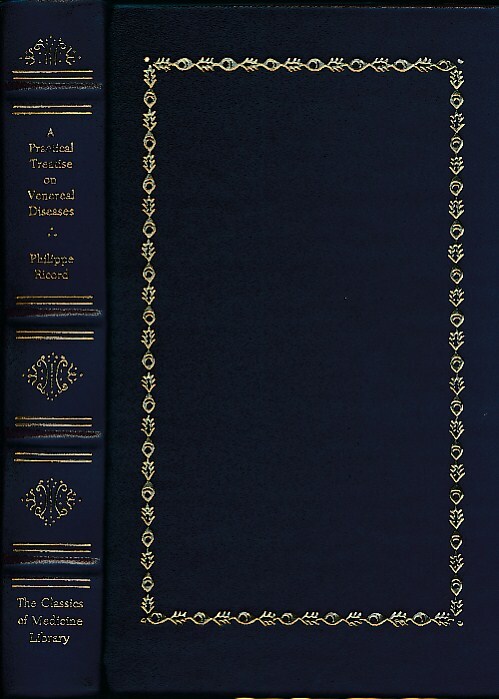 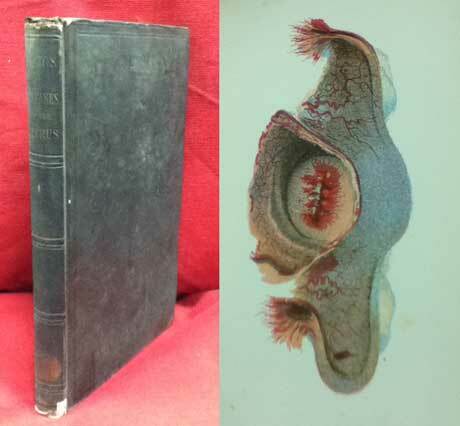 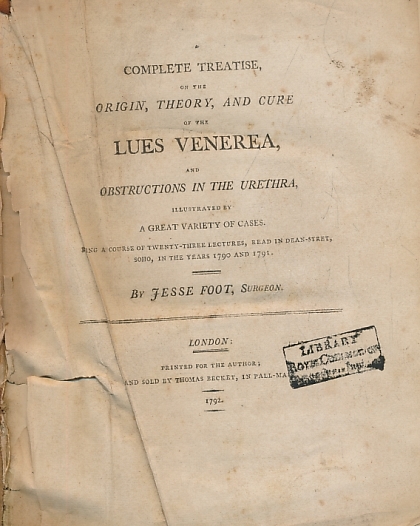 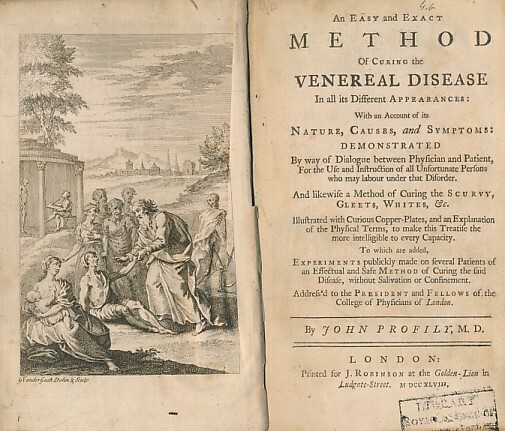 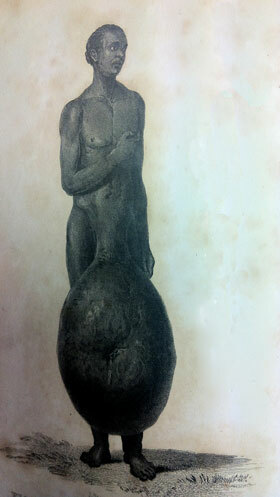 A Complete Treatise on the Origin, Theory, and Cure of the Lues Venerea ... Gonorrhoea, Diseases in the Urethra, etc. 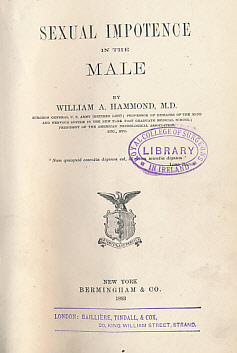 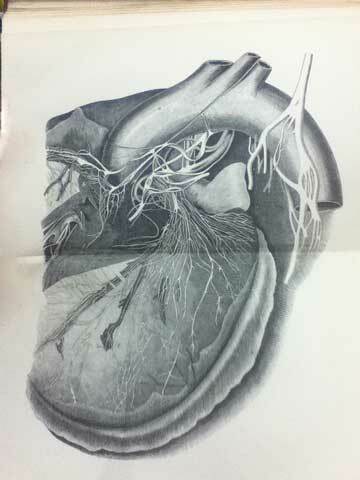 Illustrated by a Great Variety of Cases. 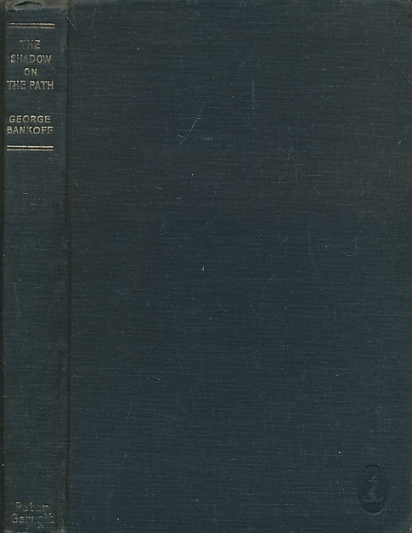 Being a Course of Twenty-Three Lectures, Read in Dean-Street, Soho, in the Years 1790 and 1791. 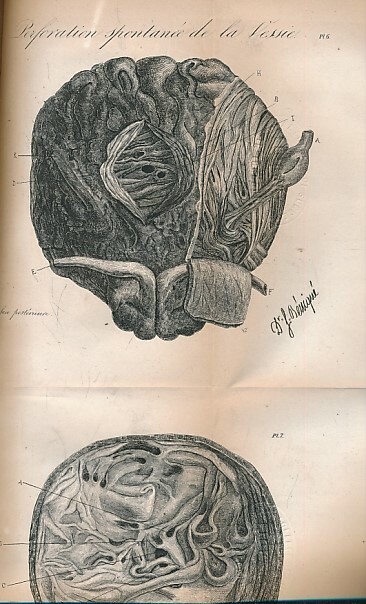 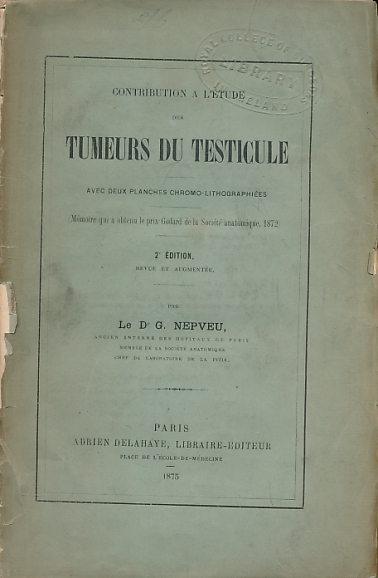 Contribution A L'Étude des Tumeurs du Testicule, Avec Deux Planches Chromo-Lithographiées. 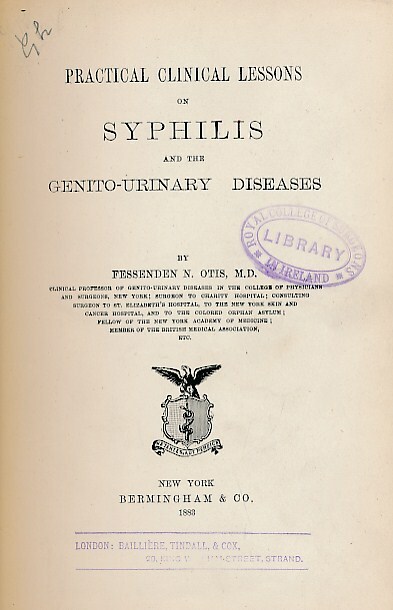 Practical Clinical Lessons on Syphilis and the Genito-Urinary Diseases. 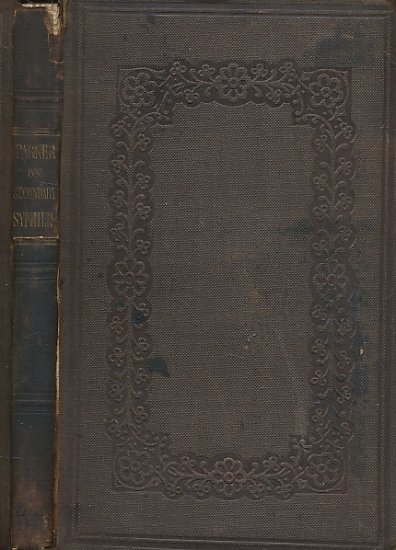 2 volumes bound as one. 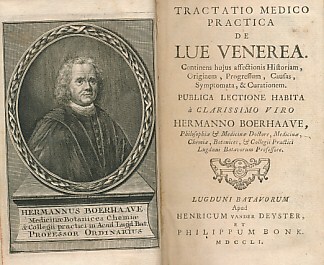 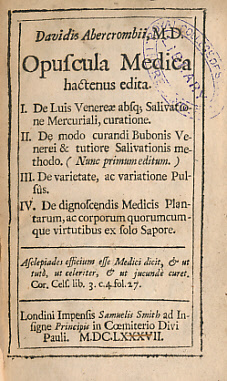 An Easy and Exact Method of Curing Venereal Disease in all its Different Appearances: With an Account of its Nature, Causes, and Symptomd: ... and Likewise a Method of Curing the Scurvy, Gleets, Whites &c.
Practical Observation on the Sclerocele and Other Morbid Enlargements of the Testicle; Also on the Cause and Cure of the Acute, the Spurious, and the Chronic Hydrocle.